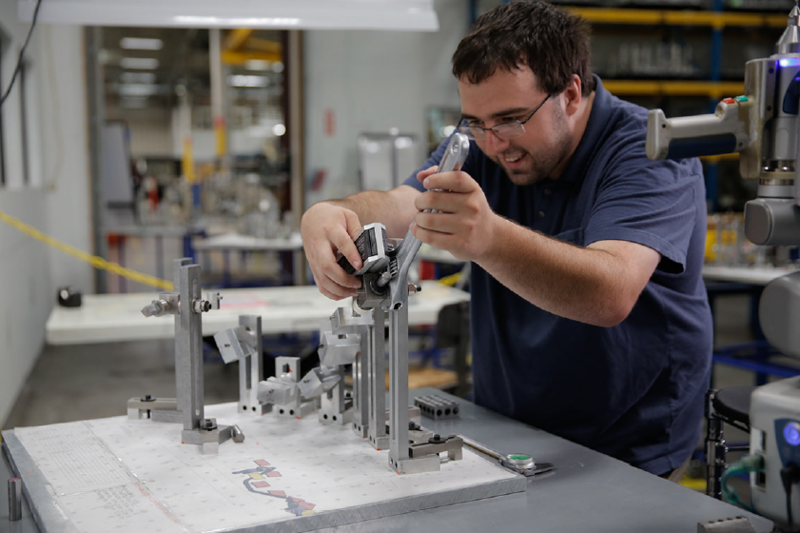 Here’s a peek into life at Pegasus, one of our aerospace operations in Middletown, Connecticut. 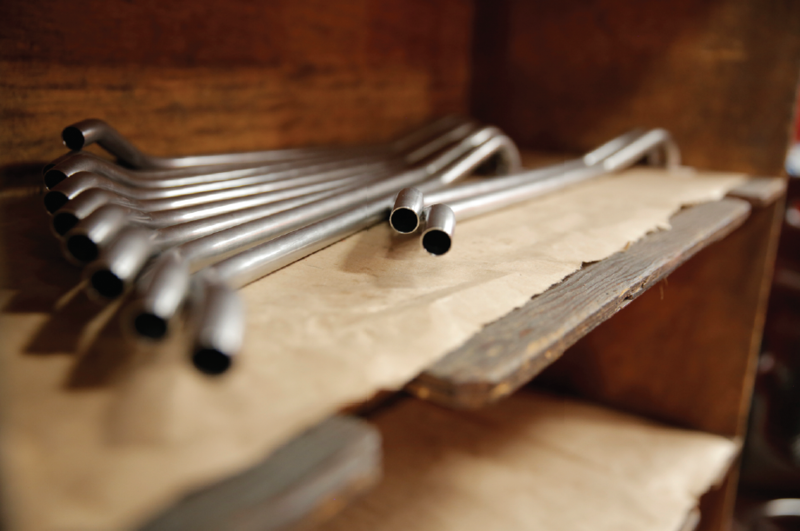 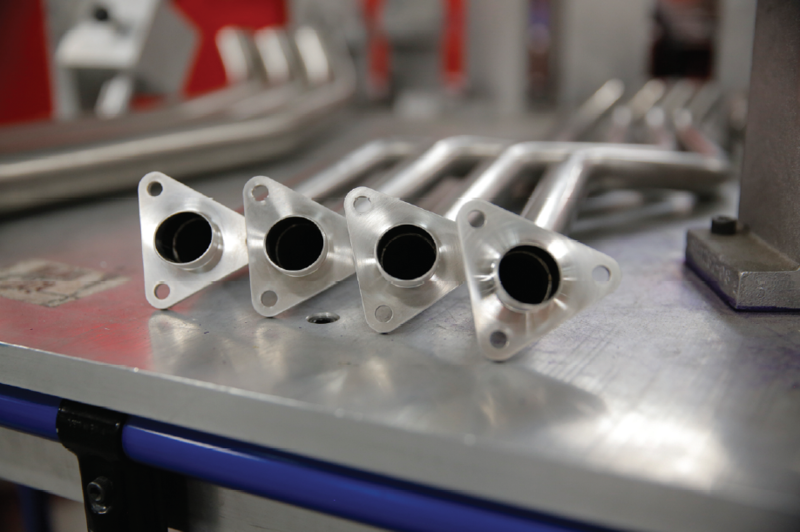 Pegasus is known for fabricated tube and pipe assemblies, precision machining, and gearing. 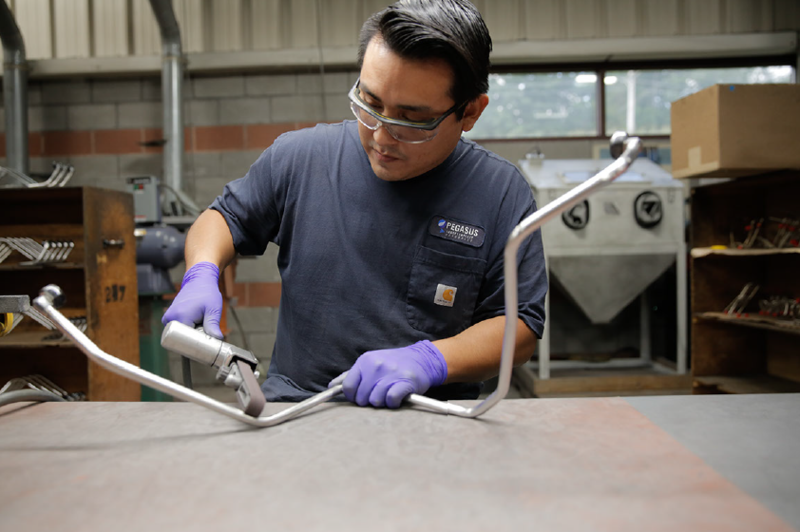 If you’re looking for on-site bending, machining, welding, brazing, pressure testing, or X-Ray processes, the Pegasus team’s got you covered.